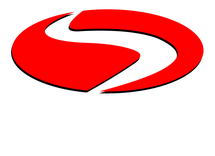 All lessons can be booked on ski, telemark or snowboard. The rates apply for 1-5 persons in the lesson. Additional persons on request.